Nắm bắt nhu cầu đó các builder đã tự build ra cho mình 1 bộ cài AIO tựa Master Collection để có thể cài đặt nhiều ứng dụng trong 1 lần cài đặt. Bộ cài cũng được chia làm nhiều disc nhỏ để phù hợp với từng đối tượng cũng như nhu cầu sử dụng. 1.) Install Adobe Master Collection CC 2017 (use autoplay.exe). select "Try to patch another product with amtlib file (32-Bit)". 1.) Install the Adobe Master Collection CC 2015 from the disks 1 - 3.
with amtlib.dll from Crack\Acrobat folder. 2.) 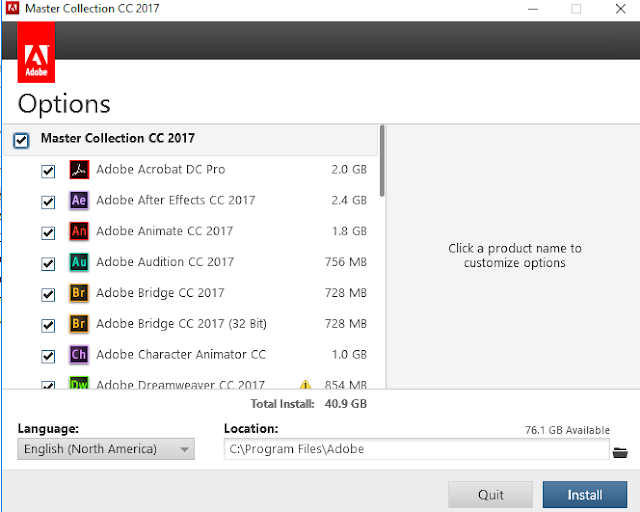 Install the Adobe Master Collection CC 2015 from the disk 4. 1.) 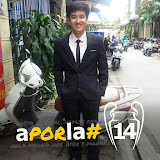 Install Adobe Master Collection CC 2015 (use autoplay.exe) from Disk 1. 2.) Disable your network card or pull the network cable. 3.) Run Check_Disable.cmd as administrator. 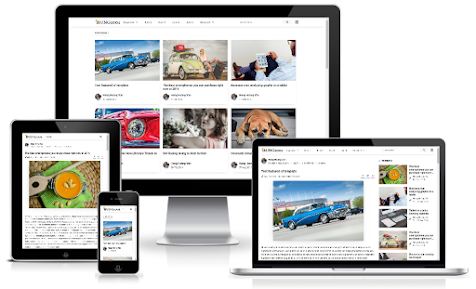 Or add the text below to the bottom of your hosts file manually. 4.) Launch an any program from the package. 5.) Click "Sign In Later", "License This Software" and "Enter Serial Number". Use Activation_Keygen.exe to generate the serial number. Save the serial! It will be used later. internet?" and confirm your wish to activate offline. the serial generated previously to generate your activation code. 8.) Repeat steps 4-7 for each of the programs except Fuse CC 2015.
the keygen to activate Adobe Animate СС 2015.2.
to activate Fuse CC 2015. Select "Try to patch another product with amtlib file (32-Bit)"
in the drop-down menu of the patcher. 10.) After it has been activated re-enable you network card. Enjoy! 1.) Install the Adobe Master Collection CC 2015 Plus from the Disk 2. 1.) 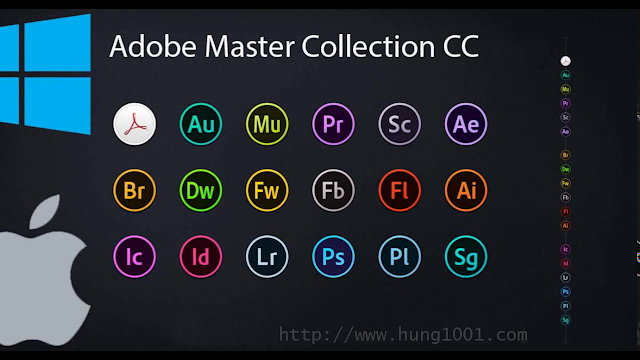 Install the Adobe Master Collection CC 2014 from the disks 1 - 3.
folder to the Encore CS6 folder. 1.) Install the Adobe CC Master Collection from the disks 1 - 2. 2.) Install the Adobe CC Master Collection from the disk 3.